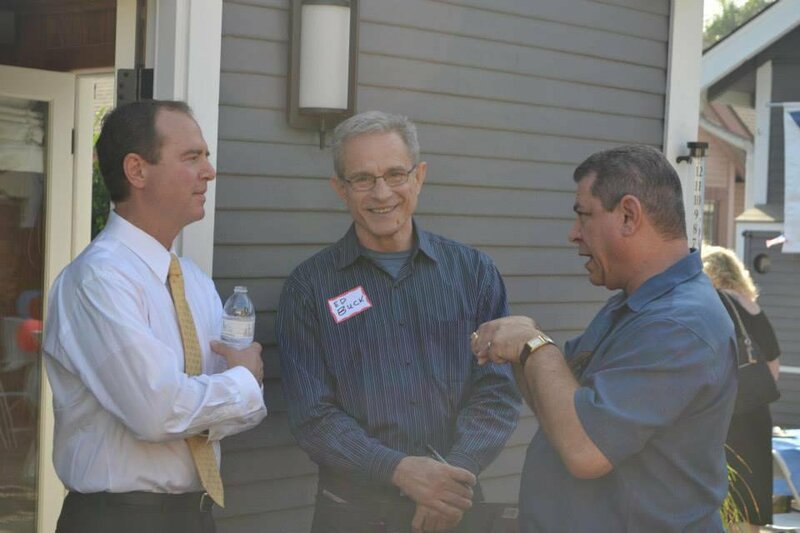 Adam Schiff is extremely shifty … not fit for public office. Another example of California’s worst. This latest investigation into Trump is another pile ‘o s _ _ t!